Check back soon for upcoming Good Form Running events! 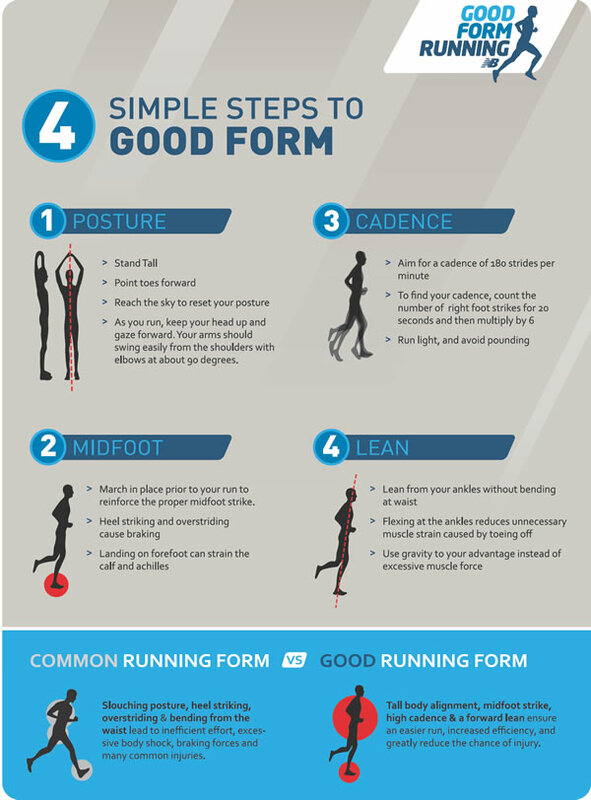 Good Form Running has been widely adopted as one of the best running techniques and is helping runners across the country run faster, easier and injury free. Along with New Balance, we are happy to host Certified Good Form Running Clinics at all of our locations. Watch this short video from Good Form Running Founder, Grant Robison, to learn what it's all about. Then, register for an upcoming clinic and let one of our certified coaches take you through the four main points of Good Form Running. Come in workout gear. It's not a full workout, but you will be doing some light running and drill work. Our workshop includes explanation of key methods used to improve running form, demonstration of techniques and drills to teach your body Good Form Running, and video gait analysis (if time allows). Space is limited to 15 participants per hour long clinic so please RSVP today. Be sure to wear your running shoes! If you have additional questions, email tammy@fleetfeetnashville.com.